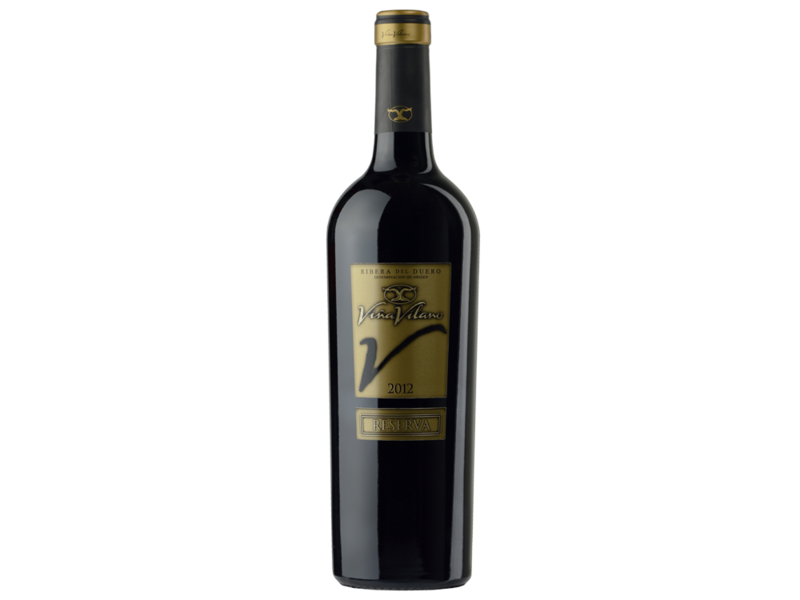 WINE-MAKING: carefully selected bush vines, older than 50 years from Pedrosa de Duero located at 800 m. high and planted over very poor soils, ideal for vine-growing. Carefully crafted, alcoholic fermentation takes place at controlled temperature of 28 ºC and maceration for 14 more days. 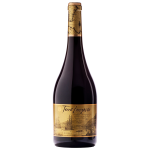 Aged for 20 months in French and Central Europe and 18 months of ageing in the bottle. TASTING NOTE: Deep, bright ruby red. Highly complex, aromatic nose. 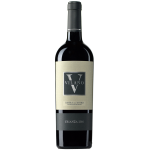 Flavorful, and yummy with a silky texture and gentle sweet tannins. Vibrant blackcurrant and cherry compote flavors and a hint of vanilla. Persistent finish, leaving dark chocolate and allspice notes.